Explosion Gift Box + Photo Album = the BEST gift for your beloved! 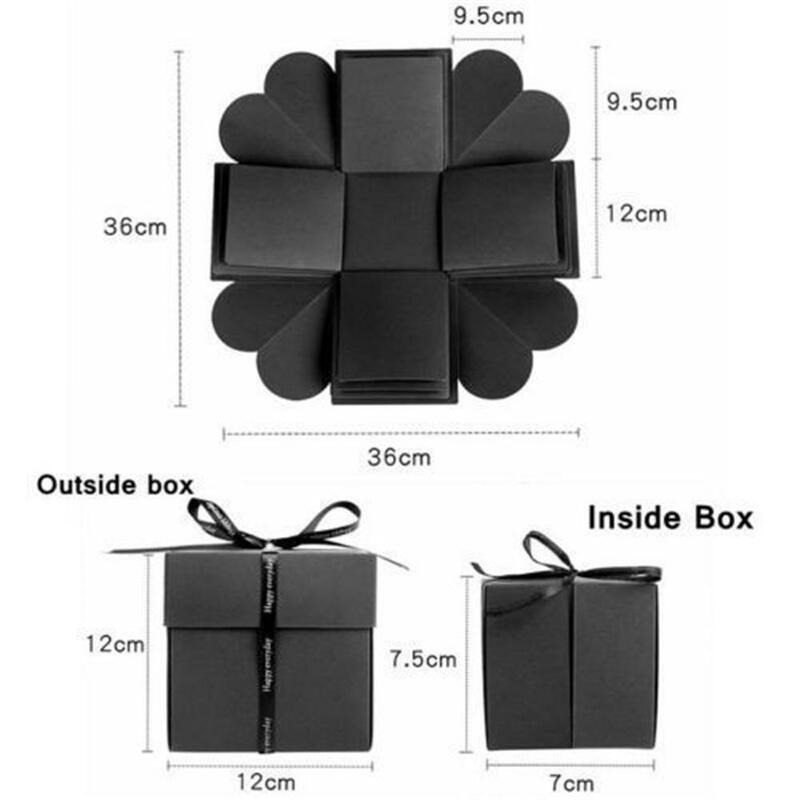 Create a surprise built by beautiful memories of yours, the most unique messages and a special present – ALL by yourself with ease!! The most heartwarming but easy gift you can make by yourself!! Exquisite Workmanship: Unfold to present your photos and messages in a surprisingly stunning way! Guarantee to make her / him feel special! Personalized Design: Fill the box with photos of your choice and freely decorate it using different accessories / metallic pens. 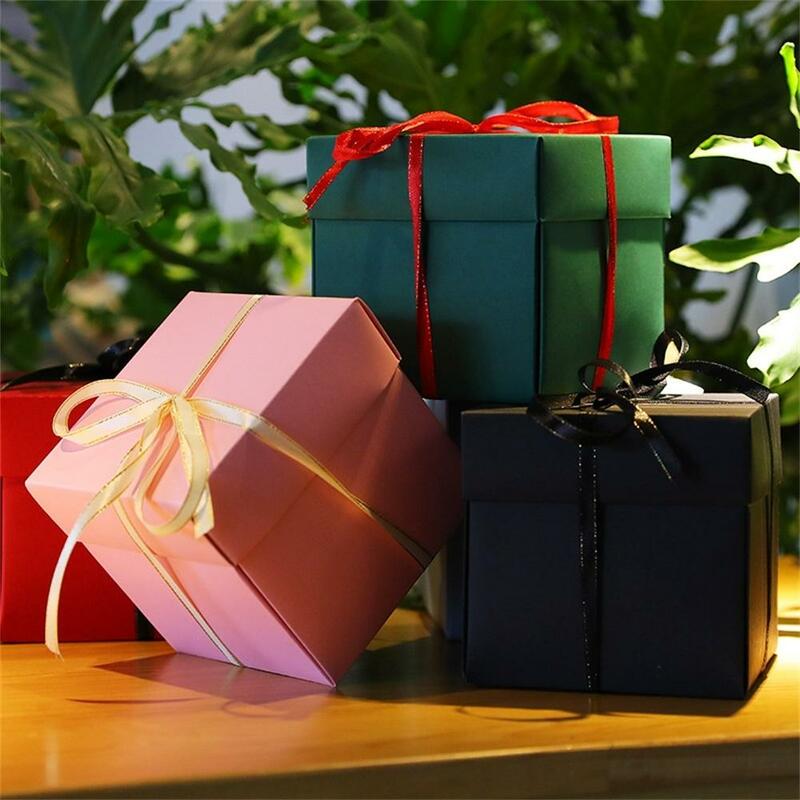 Simple to Use: With all the ready-made paper pockets, waterfall cards and mini envelopes, your gift box is certainly going to look super fancy in a unique way. Occasion: Birthday, Anniversary, Mother's Day, Graduation, Children's Day, Grand Event, Father's Day, Marriage proposal... or anytime you try to impress! !